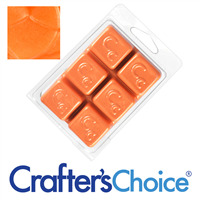 Adobe Orange Mica Soap Color Bar is a soap color bar with concentrated amounts of orange mica. Use for coloring melt and pour soap. 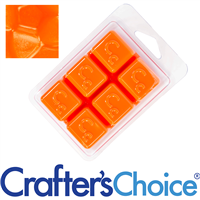 This bright orange color bar produces the orange color used in artwork portraying the American southwest in clear mp soap bases. 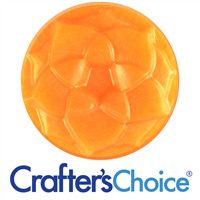 COMMENTS: This is the perfect orange for my mechanics scrub bar soap. It pairs well with the orange EO I use. COMMENTS: Although I tend to "deepen" this with a bit of orange oxide, I *LOVE* this mica bar for making my oranges prettier. Very nice, very easy to use (as with nearly all the color bars). No speckling, and consistent, smooth melt. COMMENTS: I was not a fan of any orange I had found until this. Now I am not afraid to use orange in glycerin. This is a beautiful color. 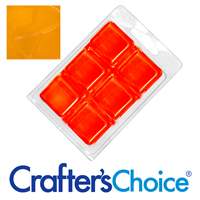 "Easy to use and great color"
COMMENTS: Produces a great shade of metallic orange. Worked perfectly for making rainbow melt and pour soap! COMMENTS: Awesome color, ordering full bar. COMMENTS: This is the orange I have been looking for! Absolutely gorgeous, instead of blending so many different types of oranges. This is it!! Ty so much wsp!! 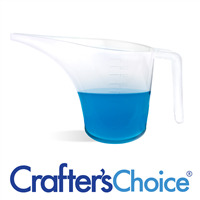 "What is the difference between mica powder and mica soap color blocks? Does the mica soap color blocks work with the white, I.e. 3 butter detergent free melt and pour?" 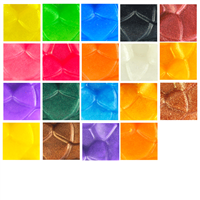 Staff Answer Mica powders can be blended into lotions, shower gels, soaps, bath bombs, etc. 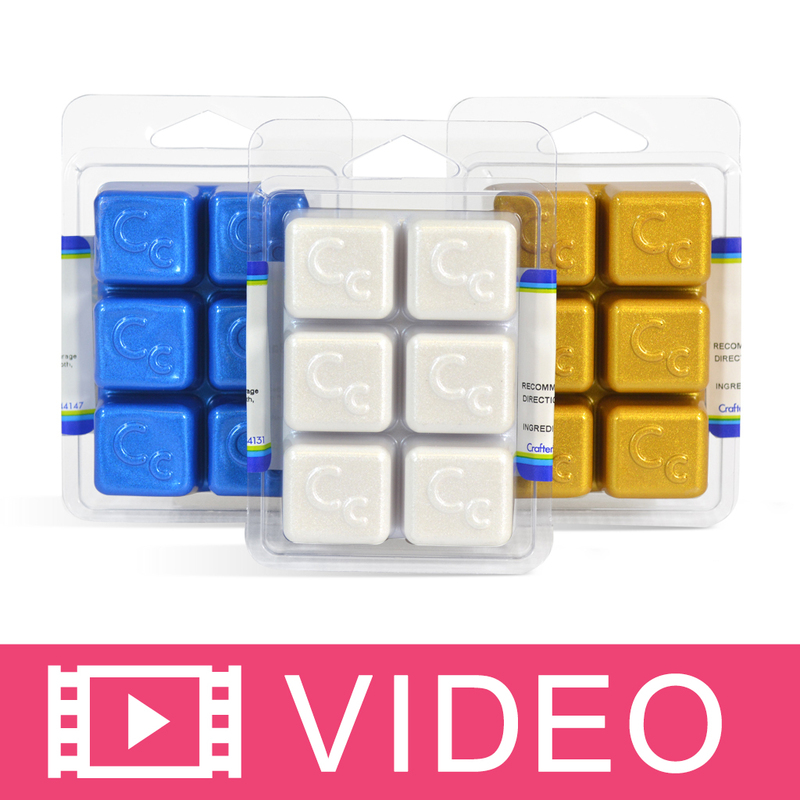 Soap color blocks are for coloring Melt & Pour soap only. 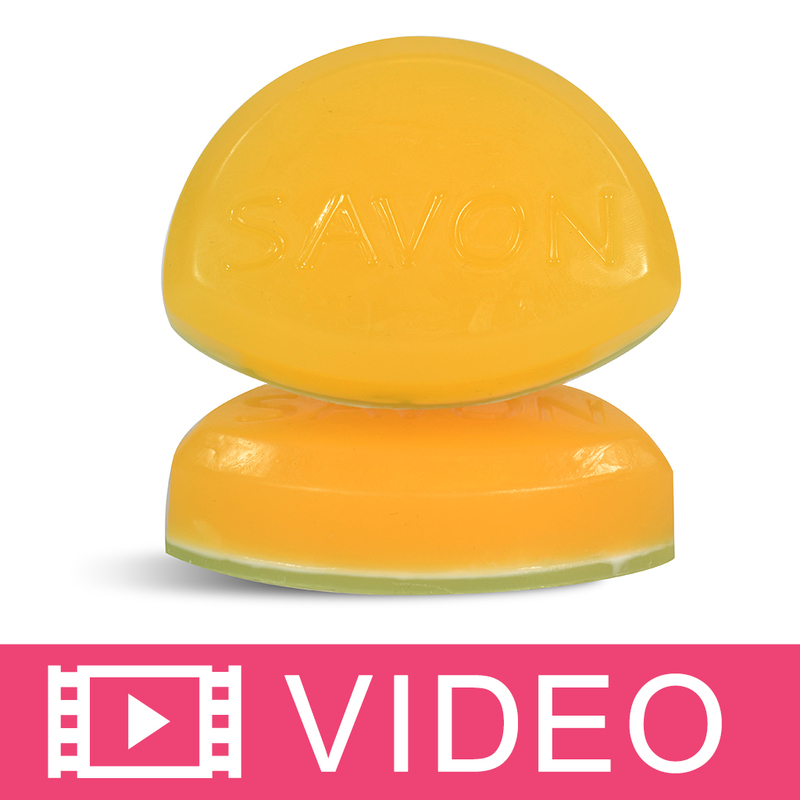 Using in white soap will result in an opaque bar. Using in clear soap will result in a darker, bolder color. "Is this darker or lighter than Salsa Orange?" Staff Answer Adobe Orange is lighter than Salsa Orange. Staff Answer Mica Soap Color Bars do not bleed.